Portraits or photographs normally stay still until and unless it is Hogwarts or something. Well, we should be grateful to the advancements in animation technologies, as these have paved the way for innovation, letting photographers and designers animate an image in a couple of minutes. Animated pictures, to be honest, are a fad now, helping people to express their emotions in an even better way. 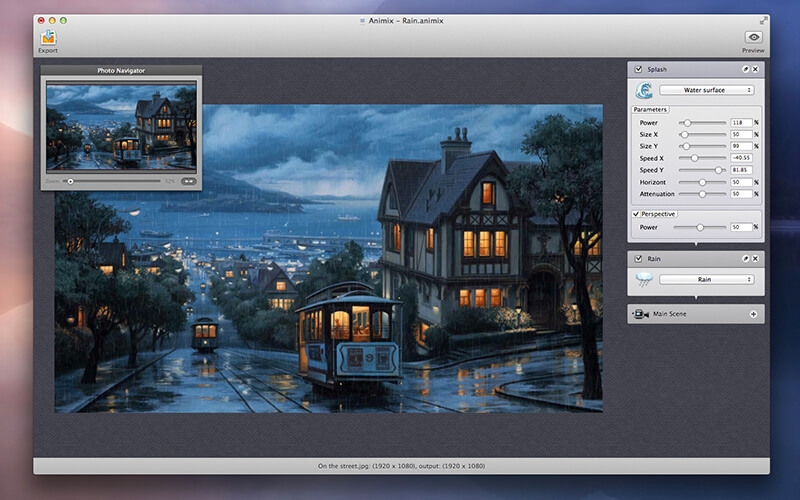 Moreover, it allows for the inclusion of details that are not actually present in the real photograph. 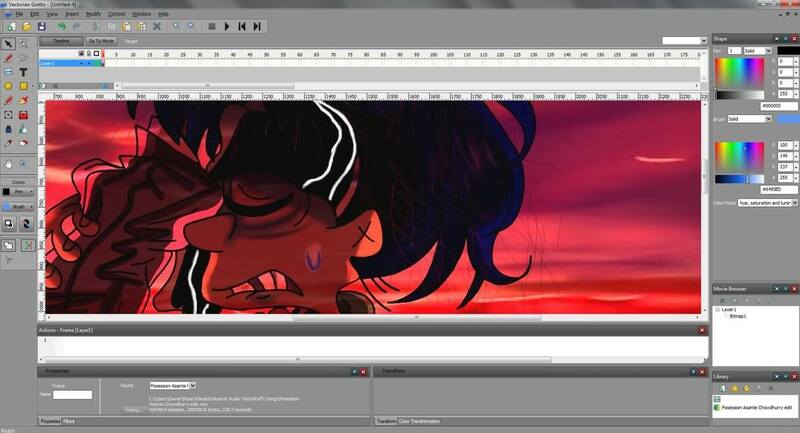 Such is the power of digital animations! If you are thinking of doing it yourself, then discover from the bunch of software that is going to complete your picture animation in time. 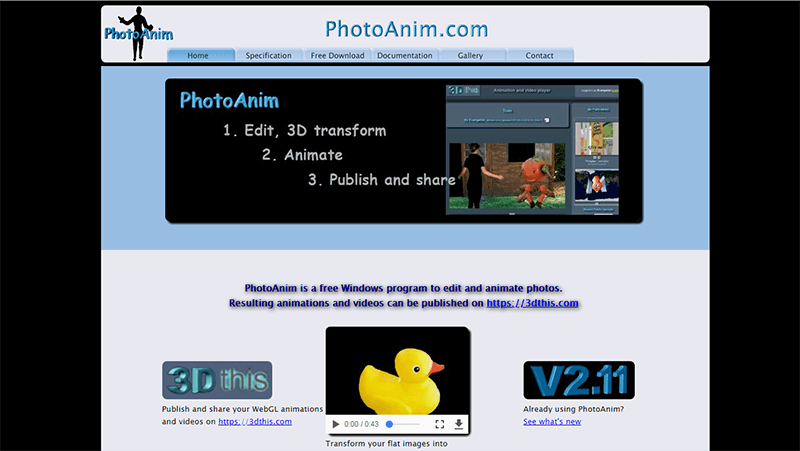 Flat images are monotonous, which is why PhotoAnim, a pro in the animation field has been launched. Seize any of your photographs/drawings, transform it into a 3D entity, share it with others and watch as it catches the attention of spectators. You need not be a graphics expert to create photo animation for your blog or presentation. If you want to create an interactive photo album for events and campaign, Animiz is a professional tool for you. You are allowed to import images into devices, add text, shapes and animation to the photo book. 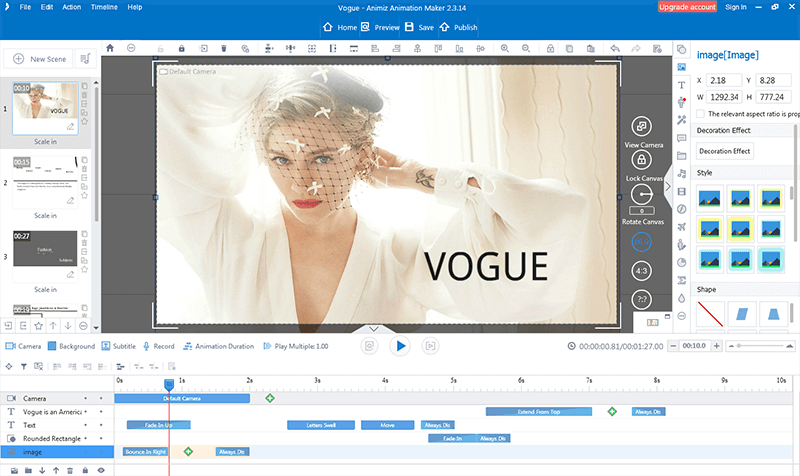 The powerful timeline editor of this software enable designers set the move in/out time and move in/out animation effect for each element. 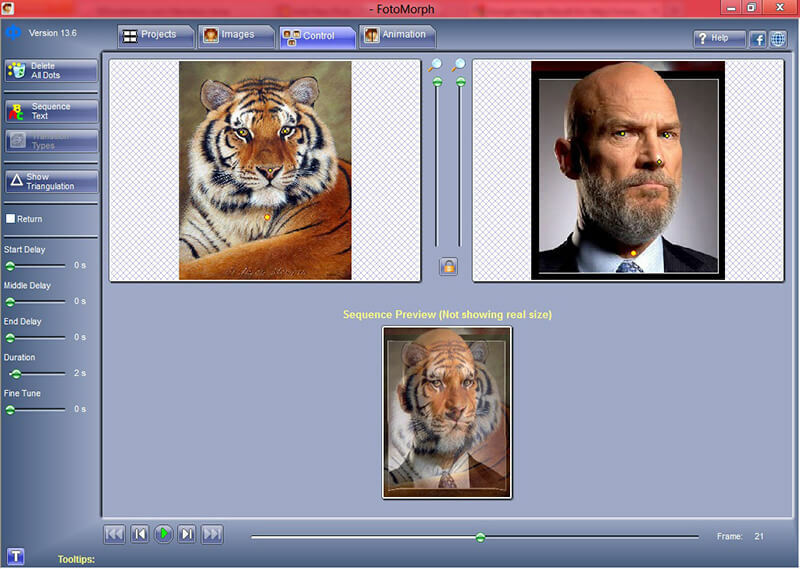 Another freeware lets you add special effects to turn images into cool and whacky animations. Imagine something and watch the fun as the software turns it into moving photographs. Transitions that appear life-like are very much possible with it as it has hundreds of frames at one’s disposal. Moving pictures, as we all know, are a fad now! So get started with Picture2Life online software to provide your creative side with a boost. 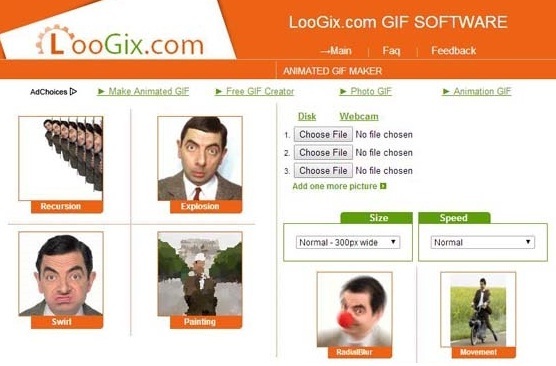 Inspire the designer in you and generate animated GIFs to express yourself. Play with an image the way you want by adjusting its size and controlling the frame speed. You can even add cool effects the way you want and choose from shadow, zoom, painting and even movements to animate a still image. Go ahead with LooFix without a second thought because it’s free! How about creating looping movies with existing still photographs? 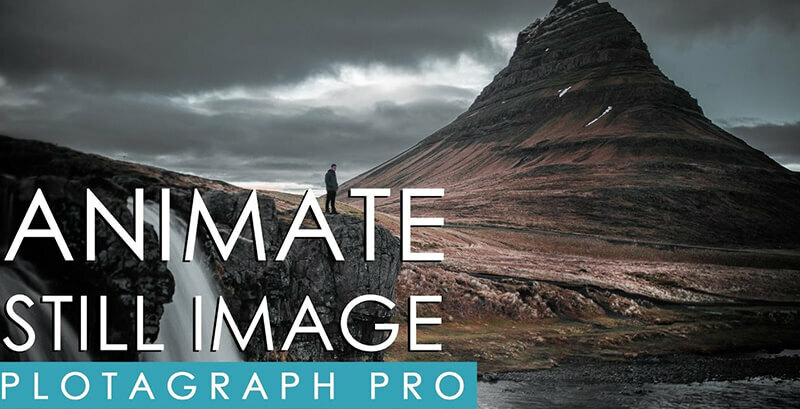 Plotagraph Pro can help you out! Simply paint the object that you want to keep still, draw motion lines to indicate the direction of the move on objects where you want the animation to show its magic and render it finally to produce a brilliant looking short video sort of moving picture. This is a call out to all the designers out there. 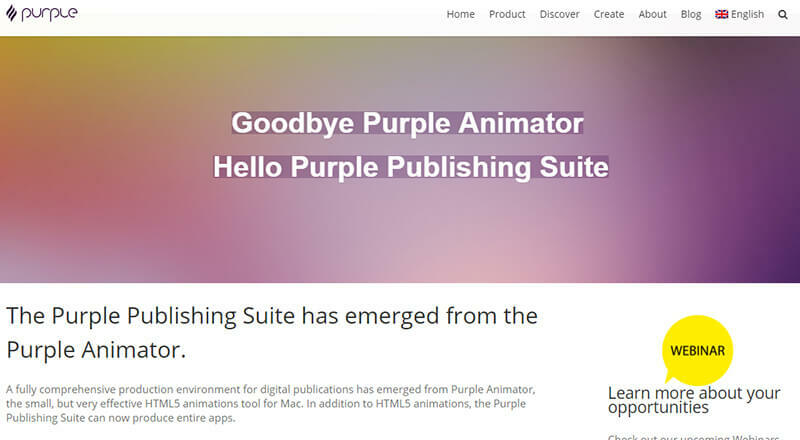 If you are seeking software that’s going to support you in animating photographs effortlessly, then here is your chance to start off. Vectorian Giotto is a freeware, having a simplified user-interface, suitable for both professionals and beginners. Clubbed with inbuilt effects, artistic drawing tools and shape morphing features, creating a moving picture can never be this easy. Why settle down for a boring still picture when you can bring it to life? 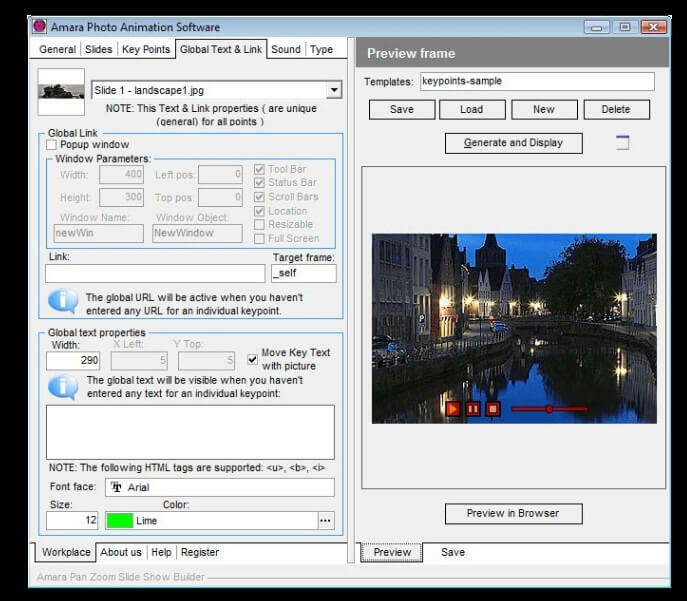 With Amara Photo Animation software, a lot is possible! Create slideshows, zoom out as much as you want, assign text and insert fade in/out feature to come up with a flashy image. The plus points are not limited here. 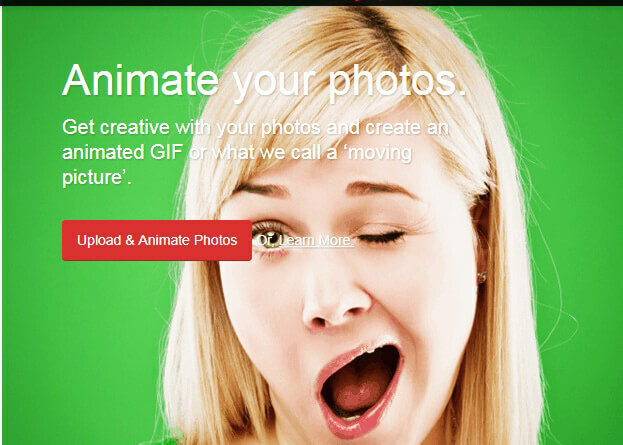 You can also integrate professional-looking animated photographs using 360 rotate effects. 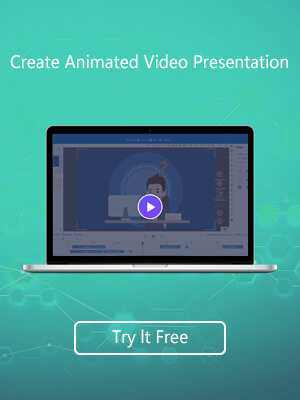 While some of the photo animation maker tools are free, others incur a minimal charge but that obviously won’t stop you from creating animated visuals. The above-mentioned toolkits are not only fun to try on but beneficial for photographers and designers as well. So insert that little motion into your pictures for a conspicuous visual and let it impress the spectators.